Yesterday was Valentine's Day and my sweetheart and I were going to dinner and a movie while Baba Casey and Grandpa Casey watched the kids. Papa was cleaning up the house a bit and I was making dinner for the kids and grandparents. 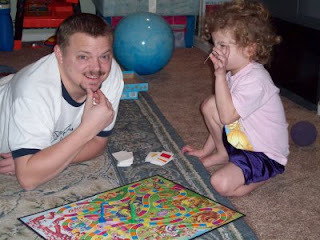 Rori saw Bill picking up her game Candy Land and said, "Papa, will you play this game with me?" He told her he needed to clean up. She was crestfallen and said, "That's ok Papa, I'll play it by myself." It broke my heart because she loves to play Candy Land with Papa. It's something special they do together when Liam is sleeping. It took him a minute, but fortunately he made the right choice. Good choice, Uncle Billy, otherwise you would have had to deal with the wrath of pregnant Auntie Jenna! Just found your blog. Wishing you blessings this year. I am also a mom with a child in Heaven. 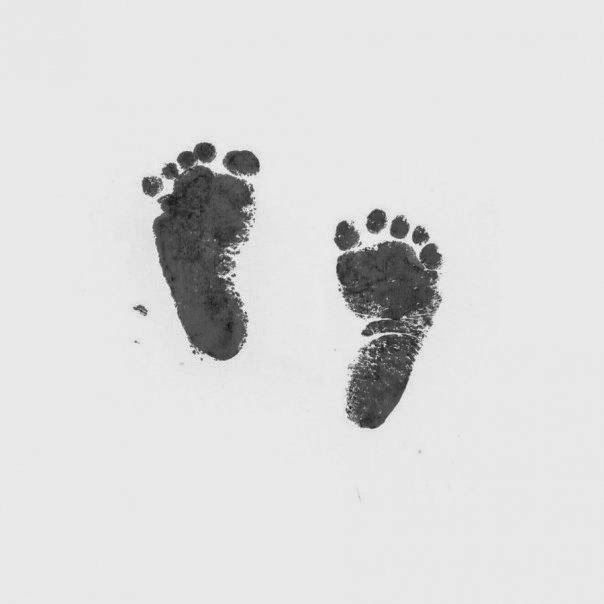 Grace Ola had trisomy 18 and was stillborn at 37 weeks. She would have been 5 months yesterday!